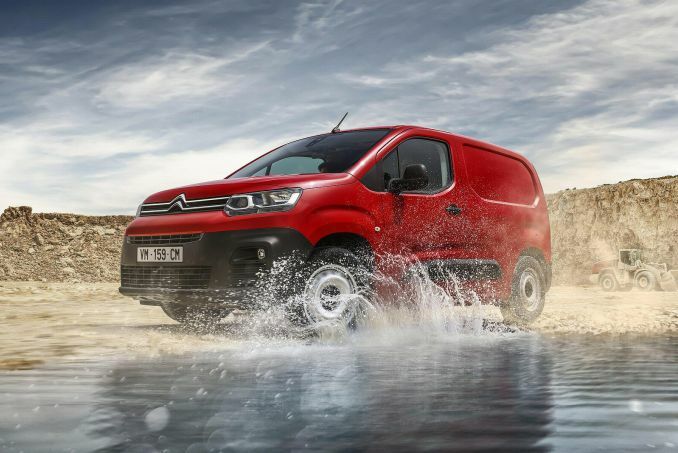 Citroen reckons that this third generation Dispatch van is its most important commercial vehicle introduction for two decades. Jonathan Crouch checks out what's on offer. 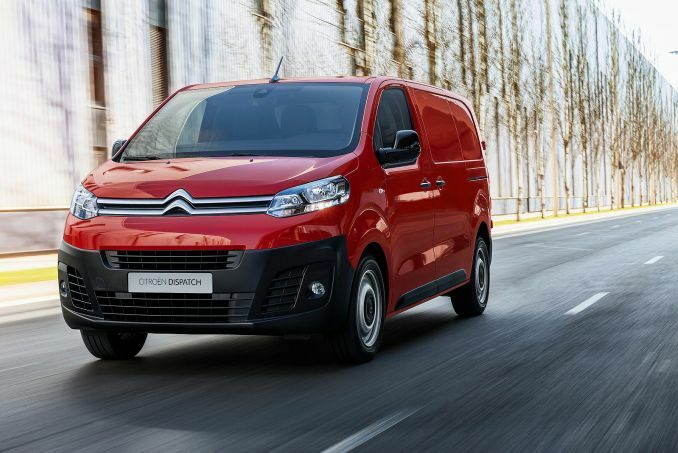 Citroen reckons that the handling on this MK3 model Dispatch is much improved, narrowing the dynamic gap in this regard to the class-leading Transit Custom. Engine choice in a Dispatch is pretty straightforward, provided you've a clear idea of the kind of work you want it to do. Sensibly, all the Euro6 units on offer are diesels and if your needs are mainly based around lighter loads and short distance urban work, then the entry-level 95bhp 1.6-litre BlueHDi unit may well be quite sufficient: this engine's also offered with 115bhp. For heavier payloads and longer journeys however, you'll be needing the 2.0-litre BlueHDi model which gives you a lot more pulling power and is available with either 120, 150 or 180bhp, the most powerful unit mated to the brand's efficient EAT6 auto transmission. 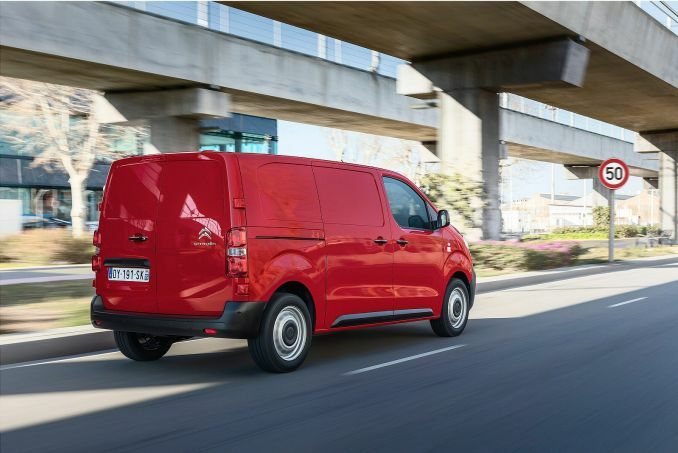 A key factor behind the success of the previous generation Dispatch was the way it remained compact and wieldy in the manner of smaller, more car-like vans from the class below. This model's bigger of course, but it retains much of that same usability around town and rides much better thanks to revised suspension and a stiffer EMP2 platform. Special wishbone filtering dampens the impacts of our country's terrible tarmac and the variable stiffness springs and shock absorbers deliver surprising levels of comfort whether the vehicle is loaded or unloaded. Citroen also claims that refinement is much improved this time round. And, as before, there's the option of a Grip Control traction system. We also like the 'Driving time warning system' which flashes up a dash warning after two hours of uninterrupted driving at speeds of 40mph and above. 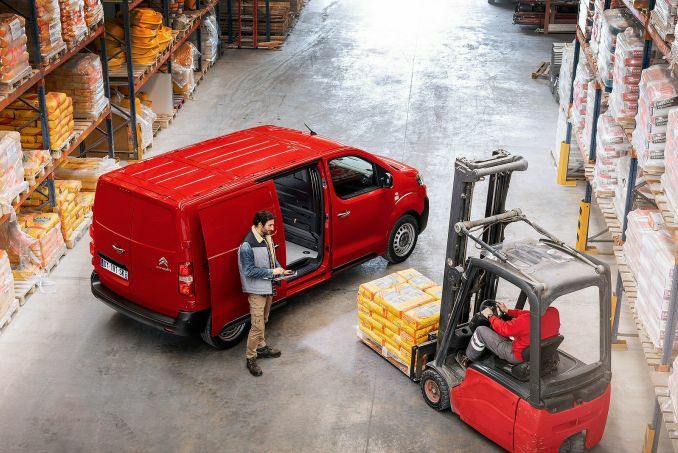 Buyers choose between three key Dispatch bodystyles - panel van, Combi van (with second and third row seating) and Platform cab (for various conversions). 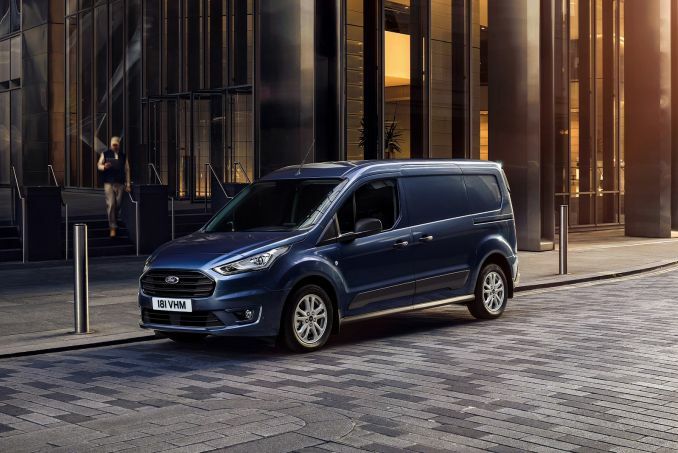 Most will want the panel van, which claims best in class interior space and comes with a choice of two wheelbases - one at 2.92m specific to the smaller 'XS' version and the other at 3.27m common to the 'M' and 'XL' variants. 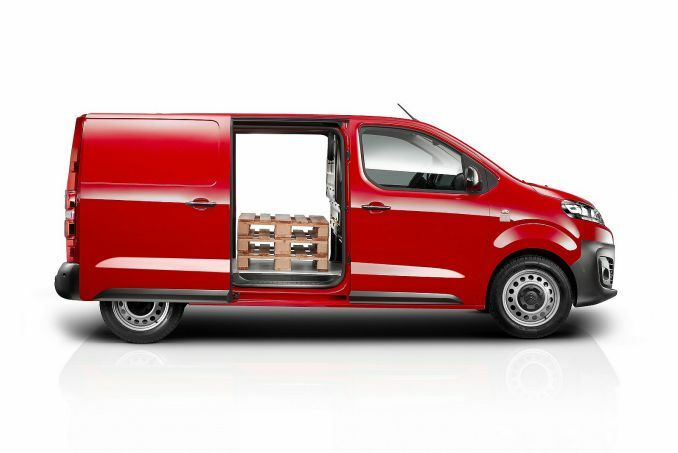 As for carriage capacity, the biggest 'XL'-spec van version can take up to 6.6m3, while the mid-range 'M' version manages 5.8m3 and the 'XS' model 5.1m3. Depending on bodystyle, the loading length varies between 3.32 and 4.02m and there's 1.26m of width between the wheelarches.  The 'XS' and 'M' models get 1.90m of interior height, this increasing to 1.93m in the 'XL' variant. The new oblique wishbone rear suspension supports a payload of 1,400kg to make the most of the load volume. 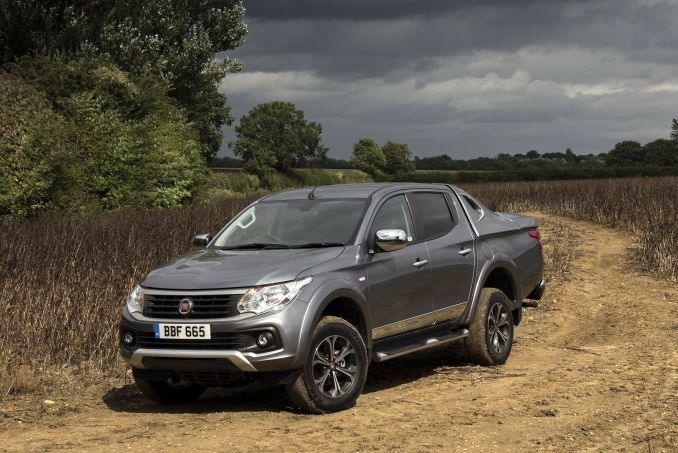 There's a towing capacity of up to 2.5-tonnes. Twin sliding side doors are standard and they can be ordered in a form that'll allow you to open them with a wave of your foot - ideal if your hands are full. Most models will be fitted with 50/50 swing doors, and these can be specified to swing round to 250-degrees. Inside the cargo area, there are the usual options to trim up the sides or to add a full ply-lining kit. A nice touch is the optional Moduwork feature. Here, the side passenger seat can be lifted to provide extra space with a flat floor and a large flap in the bulkhead, offering a useful storage length of up to 4m. As for running costs, well depending on BlueHDi diesel engine choice, you'll manage between 45 and 55mpg on the combined cycle and between 133 and 151g/km of CO2. 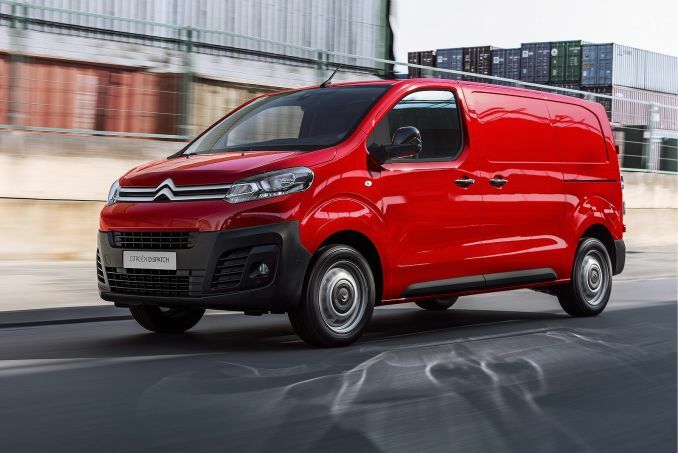 Make no mistake, this is the most important Citroen van we've seen since the launch of the original Berlingo twenty years ago. 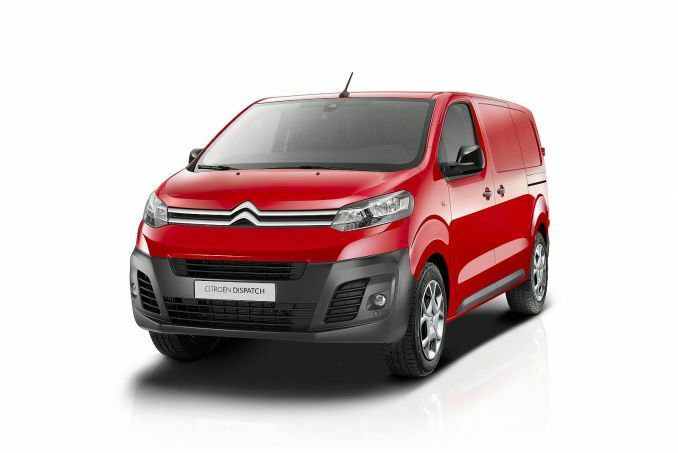 It forms the basis for a luxury MPV in the brand's passenger car range (badged the Space Tourer) and will be key in persuading many companies currently using Ford Transit Customs, Vauxhall Vivaros and Volkswagen Transporters that they really should be taking a closer look at what the Double Chevron brand has to offer in the medium range segment.